With Lazada losing ground in Indonesia, is it advantage time for Tokopedia, Shopee? Is Lazada losing ground? Advantage Tokopedia, Shopee in Indonesia? Lazada Group – the Alibaba-owned e-commerce marketplace in Southeast Asia – appears to have witnessed a continuous fall in revenue growth (in percentage terms) since 2016, and a much slower pace of gross merchandise value growth in Indonesia, the region’s maximum market, compared to its peers Tokopedia and Sea Ltd’s Shopee, an analysis of its numbers reveal. That begs a question. What ails Lazada and is it advantage time for Tokopedia, incidentally another Alibaba backed e-commerce major, and Shopee in Indonesia? 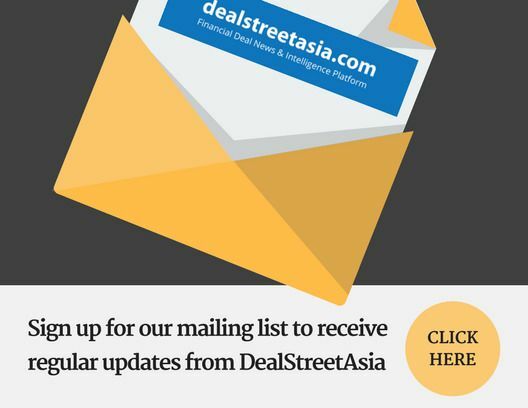 DEALSTREETASIA did take a look at some numbers based on Alibaba’s quarterly earnings update to deep-dive into where Lazada stands vis-a-vis its peers at a time when the company is undergoing significant senior management shifts with former CEO Lucy Peng’s recent exit to make way for corporate turnaround expert Pierre Poignant.